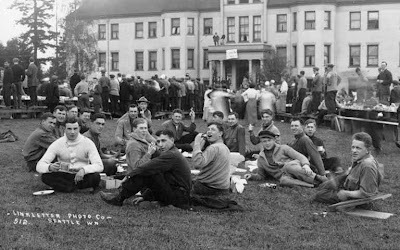 With apologies to my home institution, the University of Washington wins the award for the best documented, most stylish and frolicsome campus day (a day for university students to perform grounds maintenance, wear shawl collar sweaters and pose for photos). 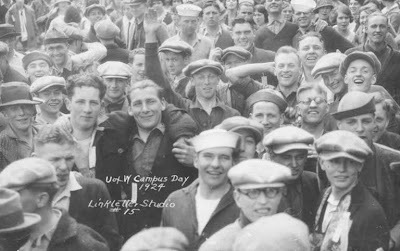 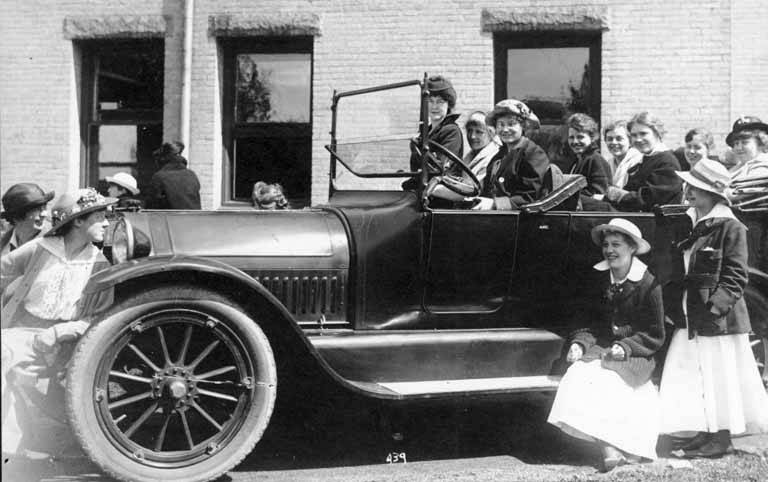 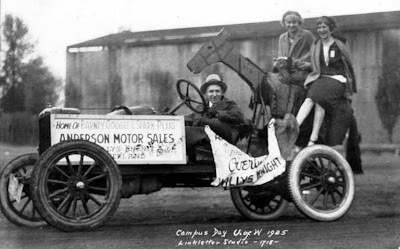 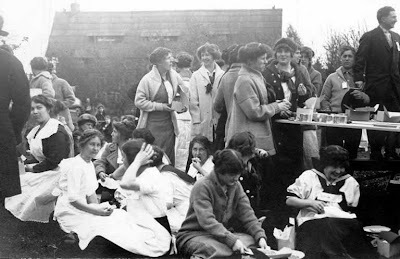 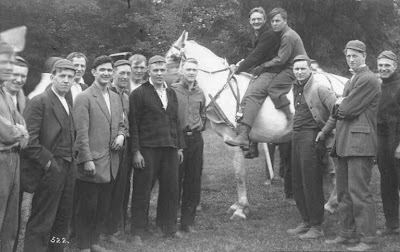 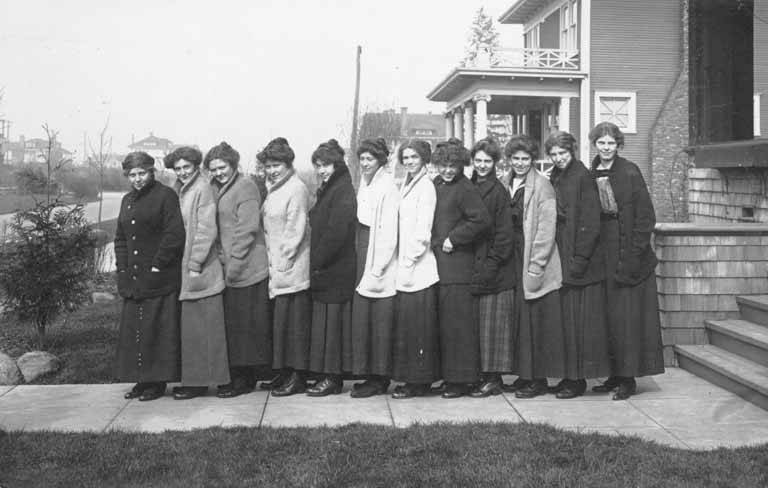 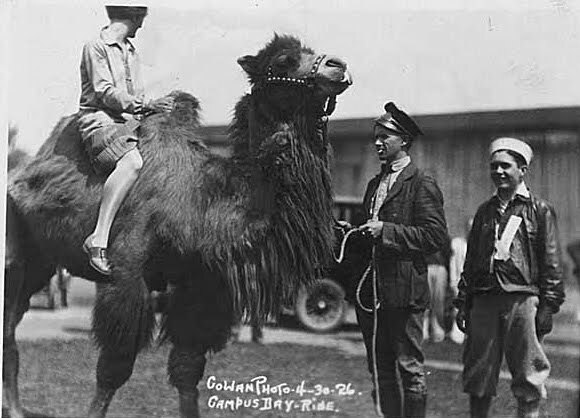 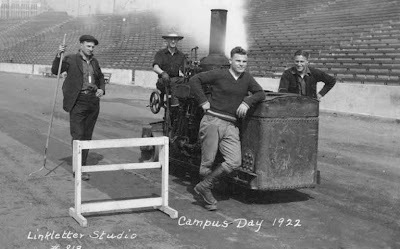 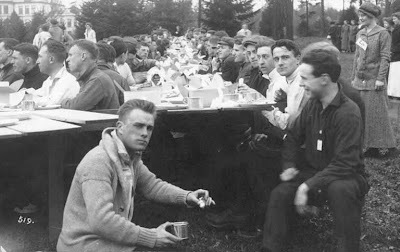 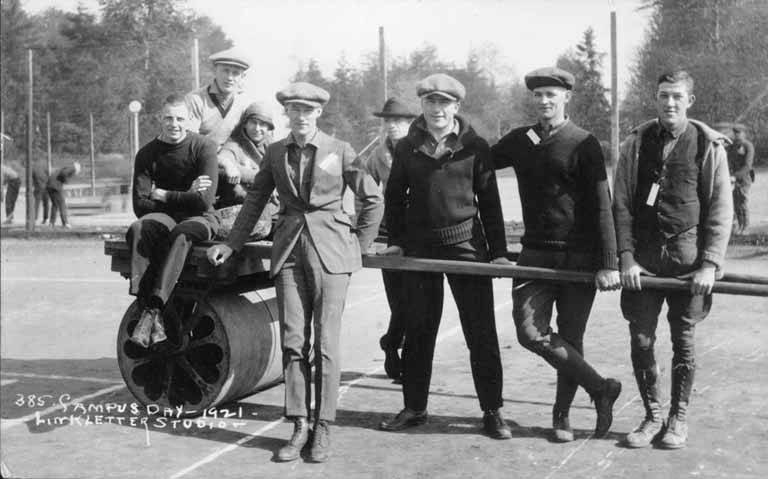 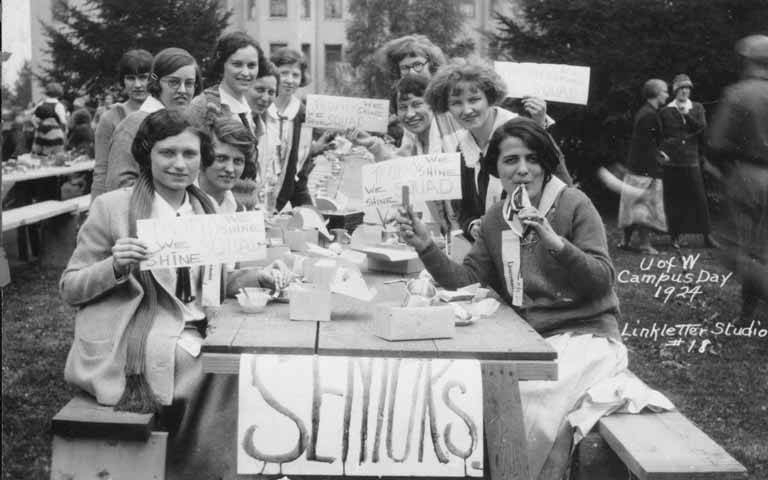 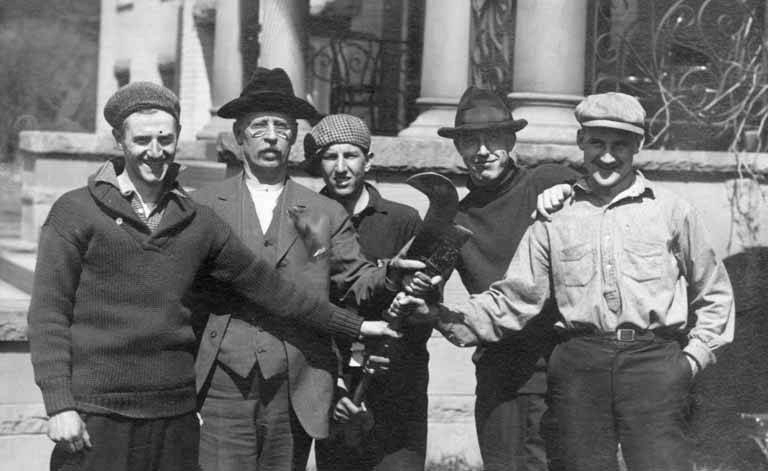 For more evidence that past was better (or at least better dressed), visit the UW historical campus photographs page. Not pictured: tub racing, high diving and countless refreshment breaks.